BUCYRUS, Ohio - A man has pleaded not guilty to aggravated murder, robbery and other charges in the deaths of four men at their homes in a small Ohio city. 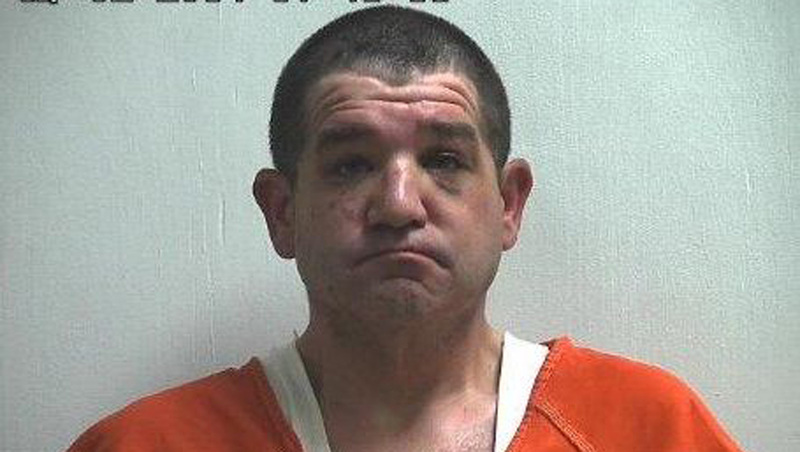 Donald Hoffman, 41, is charged on 21 counts for the slayings in Bucyrus discovered earlier this month. Some counts include specifications for a potential death penalty. CBS affiliate WBNS reports other charges include four counts of aggravated robbery, four counts of kidnapping, four counts of felonious assault and one count of abuse of a corpse. Two men were discovered dead Sept. 1. Two others were found the following day after police say Hoffman approached officers with information. The station identified the victims as Billy Jack Chatman, Feelin Hensley, Darrell E. Lewis and Gerald Lee Smith. Any relationship between the victims and the suspect is unclear. A coroner determined the men were beaten, strangled or both. They ranged in age from 55 to 67. Friends and relatives say at least some of the men knew one another and Hoffman. The suspect wore an orange jail uniform and handcuffs Monday in Crawford County court. He's held on $10 million bond. His attorney declined to comment.